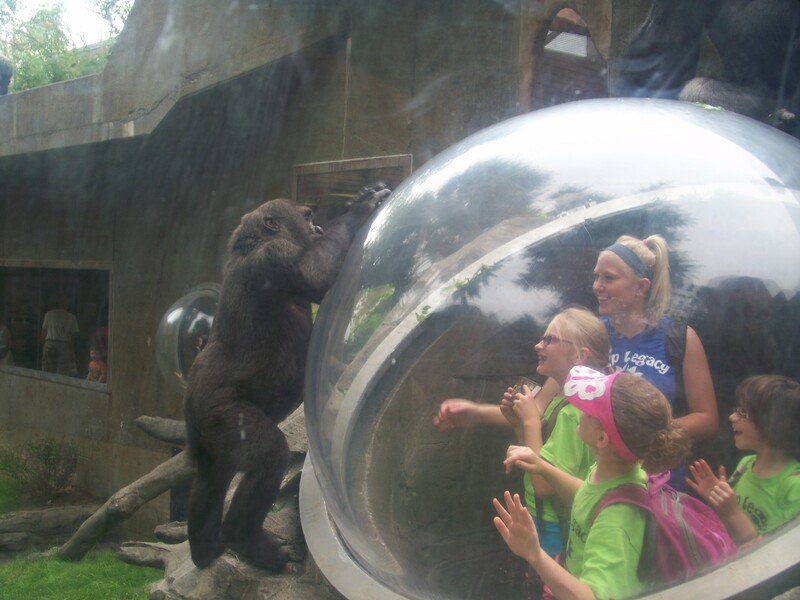 Hubbard Gorilla Valley: where the gorillas roam free and the visitors are on display! This exhibit is a three-acre site that includes two acres of gorilla and visitor space. This cutting-edge exhibit and management facility allows Omaha to be a major player in gorilla conservation. Omaha’s current research partners include zoos in North America, Europe, South Africa and Australia.